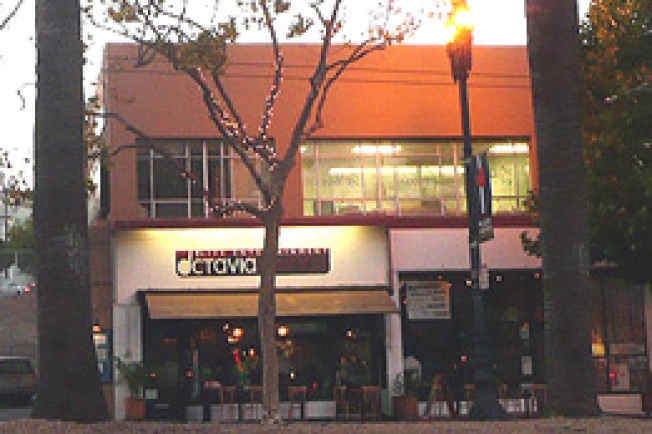 On Sunday, September 28, 2008 at 3:00 PM, the Octavia Lounge will close for an unspecified amount of time for remodeling. We would like to thank all our employees, guests and performers who made Octavia Lounge a fun place for good food and great entertainment. And with that, Octavia is officially taken off the list of the restaurants you can't believe are still open, because not even all-you-can-eat brunch buffets and bottomless drink specials can overcome cursed spaces. Speaking of which, where are the other cursed spaces in the city? We can think of a few, but share your picks—either in the comments or to the tipline—and maybe we'll compile a map.